Madagascar is a secluded island nation of Africa with magnetic mountains, idyllic islands, massive centuries-old trees, etc. Being the world’s oldest island, Madagascar is rich in flora and fauna. The vast magical island is home to diverse landscapes from dense forests to pristine coastline to desert. We found a number of reasons to fly Madagascar out of which we’ve rounded top five reasons to push you to visit Madagascar at least once in a lifetime. Probably Madagascar’s beaches are the best kept secrets of the Indian Ocean. 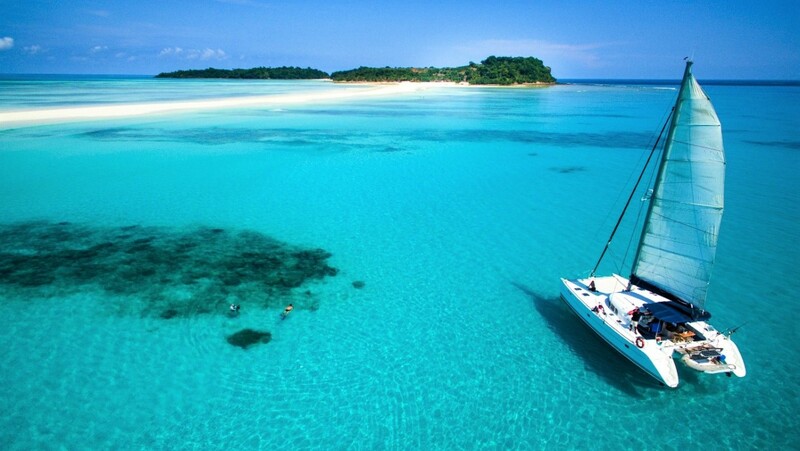 Madagascar has more than 5,000 kms of coastline. Surrounded by emerald forests, the beaches of the island are incredibly beautiful. Take kayaks and explore its neighboring islands. You can spot dolphins, whales, and turtles in crystal clear waters of this wonderland. Enjoy exploring the miles-long unspoiled palm-lined beaches and don’t forget to experience water sports and seafood. 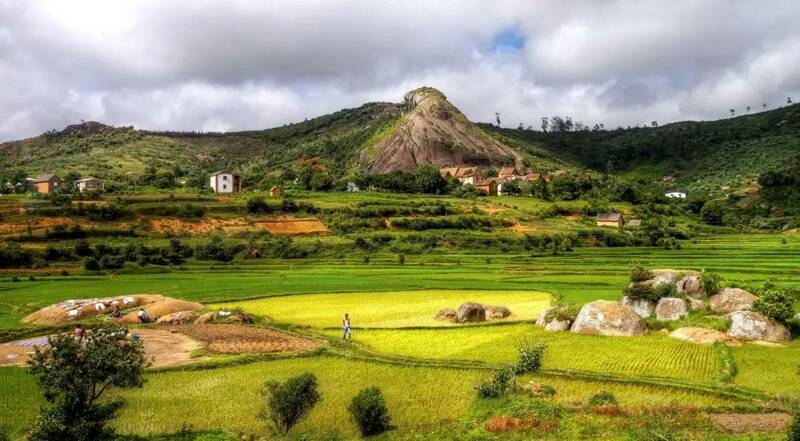 Its unique picturesque scenery is one another reason that Madagascar should be on your cards. Lush forests, dry bleached salt pans, astonishing rock formations, and towering mountain ranges all these create an unusual visual and tactical experience. Rock formations are a different creation of the nature formed through erosion which is a must to explore. Enjoy a walk through the massive limestone formation at Tsingy de Bemaraha National Park. Another is Avenue of the Baobabs, which offers impressive collection of baobabs that line in a road. 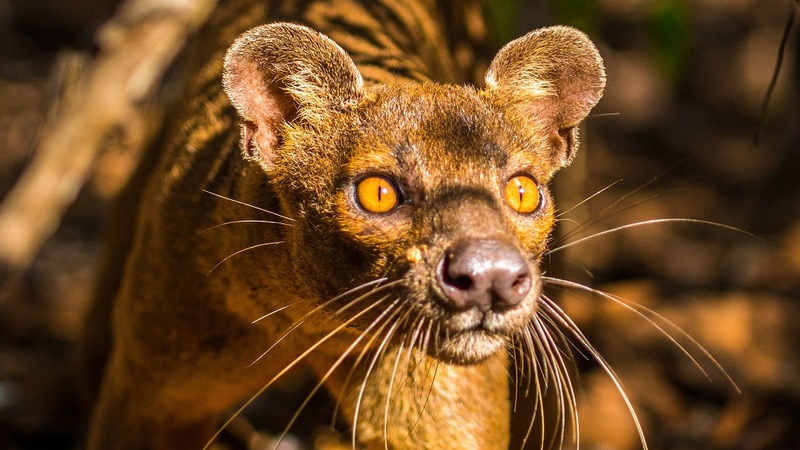 Madagascar is a bona fide paradise for a different kind of wildlife. Every living being enhances the charm of this wonderful island. There are more than 300 species of birds, more than 250 species of reptiles, and hundreds of insects and mammals. It’s hard to think of Madagascar without remembering lemurs – the most famous residents and most adorable creatures of the country. 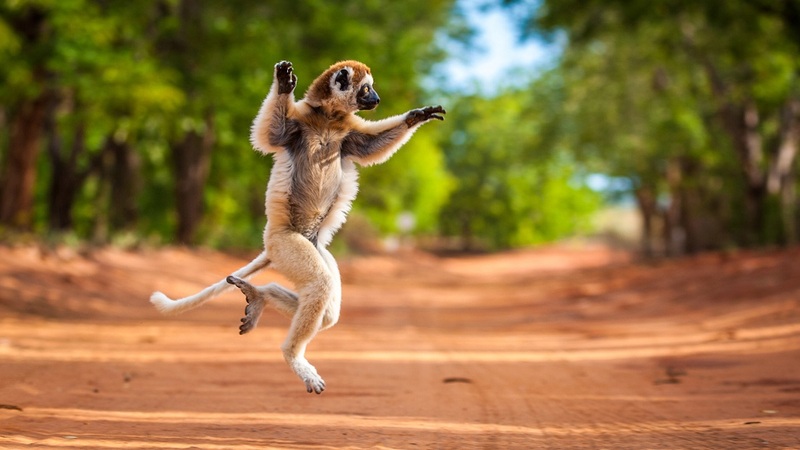 An Interesting Fact: Lemurs in natural setting can be seen only in Madagascar. 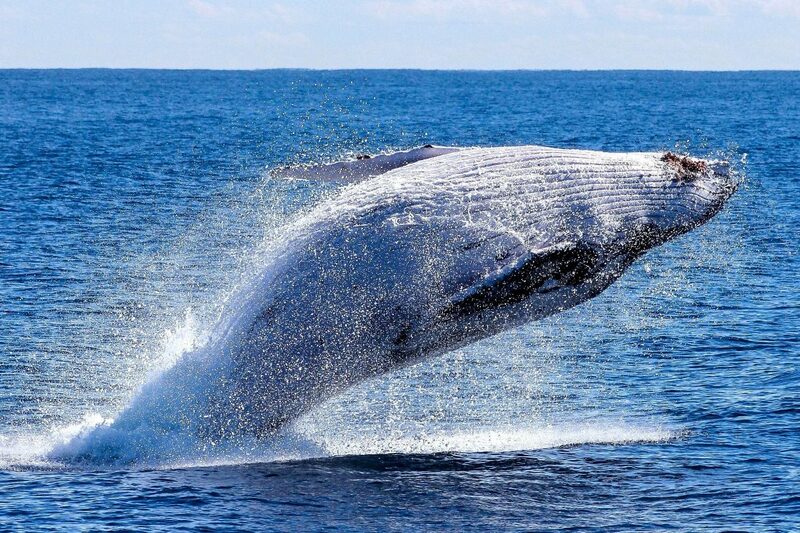 During mid-June to October, a number of humpback whales come very close to Madagascar. Whale watching is one of the most enjoyable pastimes. Ile Sainte Marie is the best place to enjoy whale-watching. Ile Sainte Marie is a narrow canal with whales breaching and blowing. The whales are up to 15m in length and weigh more than 40 tons, but the ease with how they play around is enjoyable from the shore. Note: Ile Sainte Marie and Nosy Be are the ideal spots for whale watching. Besides island’s amazing scenery and wildlife, Madagascar is warmly inviting people with interesting beliefs and cultural practices which will surely make your visit more engaging one. The island destination is a melting pot of different cultures and traditions. The culture of the country reflects various cultural practices of Southeast Asians and East Africans, and the island perfectly blends Arabic, French, and Indian cultures. The Malagasy people are friendly and they wear a traditional dress called ‘lamba,’ and they share warm disposition. Don’t hesitate to interact with locals while during a dug-out pirogue (canoe) trip or boat transfers. 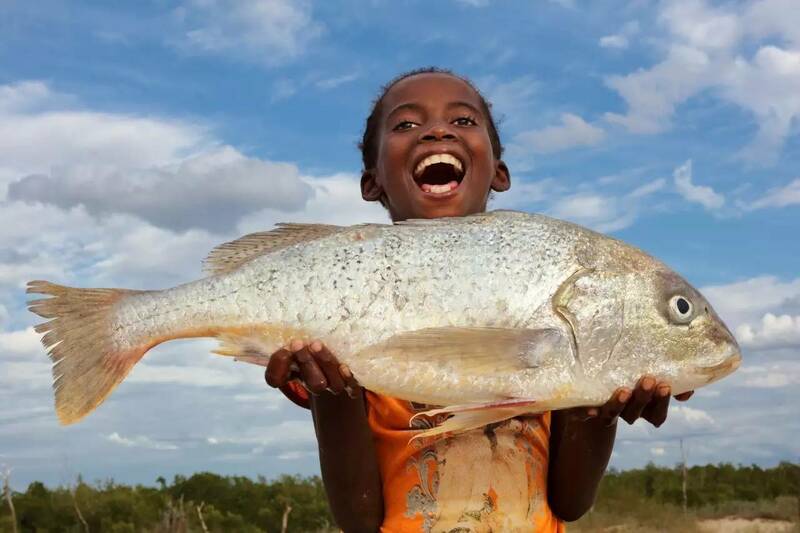 This will helps you to experience the real Madagascar. UAE/Kuwait/Saudi Arabia/Egypt/Oman & most of other GCC Citizens can travel to Madagascar with Visa on Arrival Facility for 90 days. Thank you for suggesting that you should travel there for the scenery. My husband and I are wanting to take a trip. I’ll have to find a tour we can go on. Yes, it’s a beautiful location to travel to. 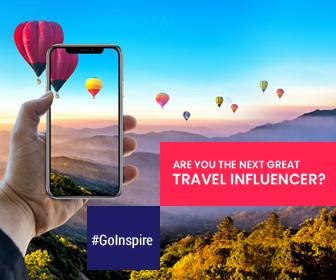 Do let us know your experience and send us a pic or two would love to see how the actual destination looks like.